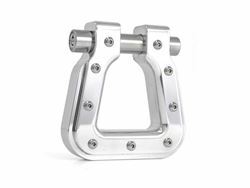 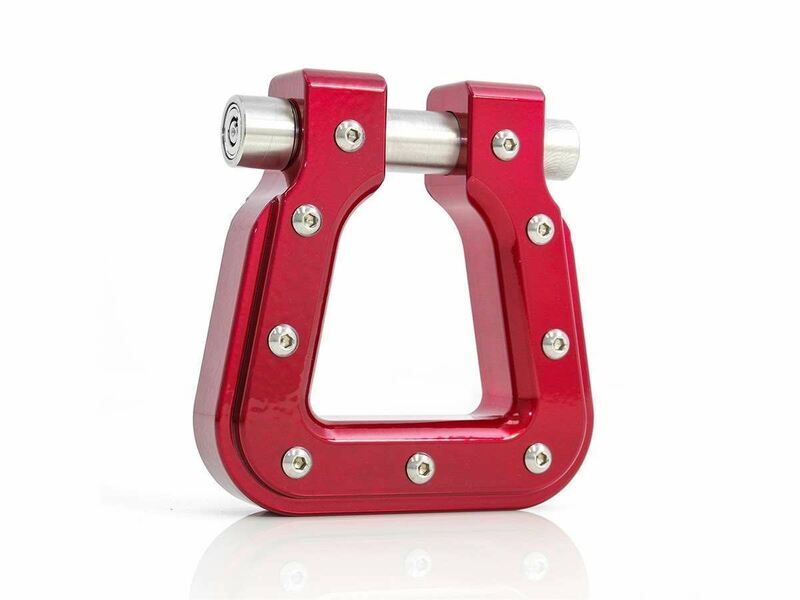 These billet aluminum recovery hooks, d-rings and matching hawse fairleads are made from top quality 6061-T6 aluminum and are functional with pulling capacity over 15,000 lb/ft and most of all, they look awesome. 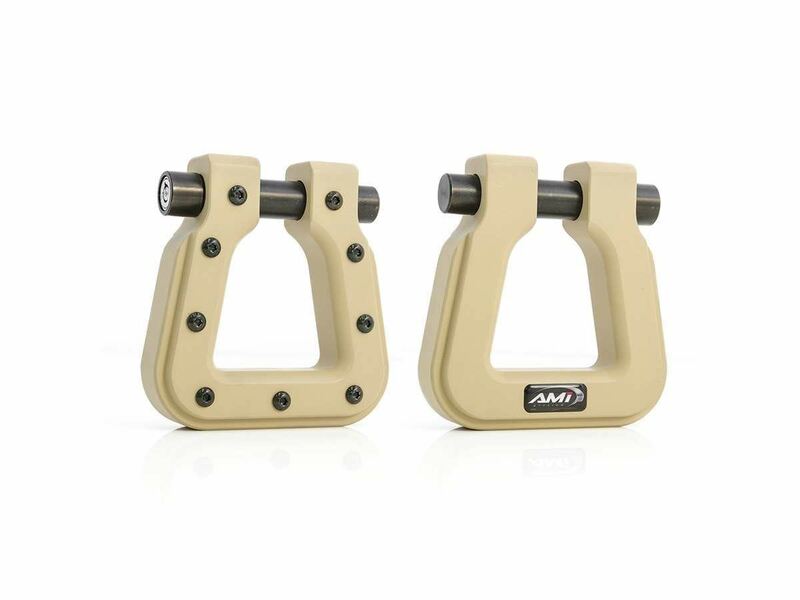 Available in red, blue, black, polished, Anthracite Metallic, Desert Tan, OD Green, Tactical Black and paintable, Demon Hooks add style and function to any truck or Jeep. 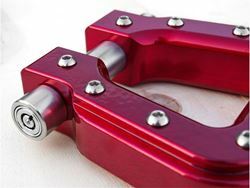 Demon Hooks are designed to fit bumper mounts on most any aftermarket bumper and can be mounted to AMI’s 2 in. hitch receiver insert. 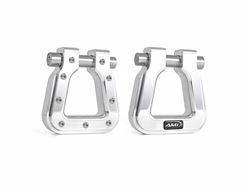 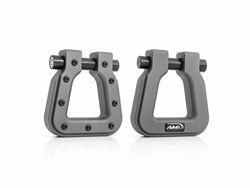 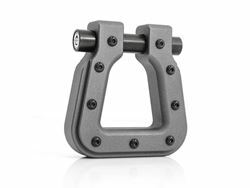 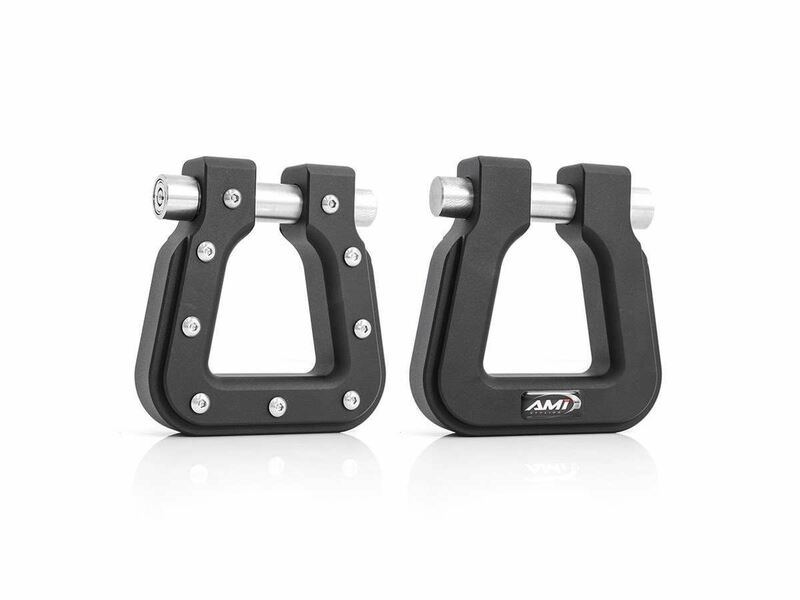 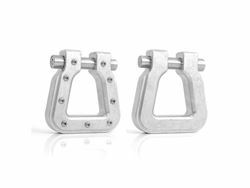 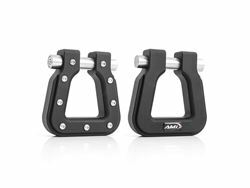 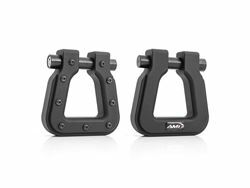 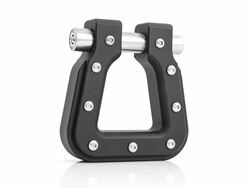 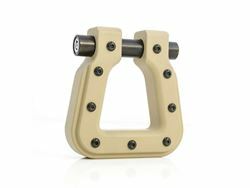 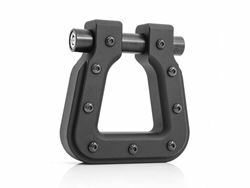 AMI D-rings, also available in red, blue, black, anthracite metallic, desert tan, polished or paintable, come in square or round designs and are reversible for either an aggressive rivet look or a smooth finish. 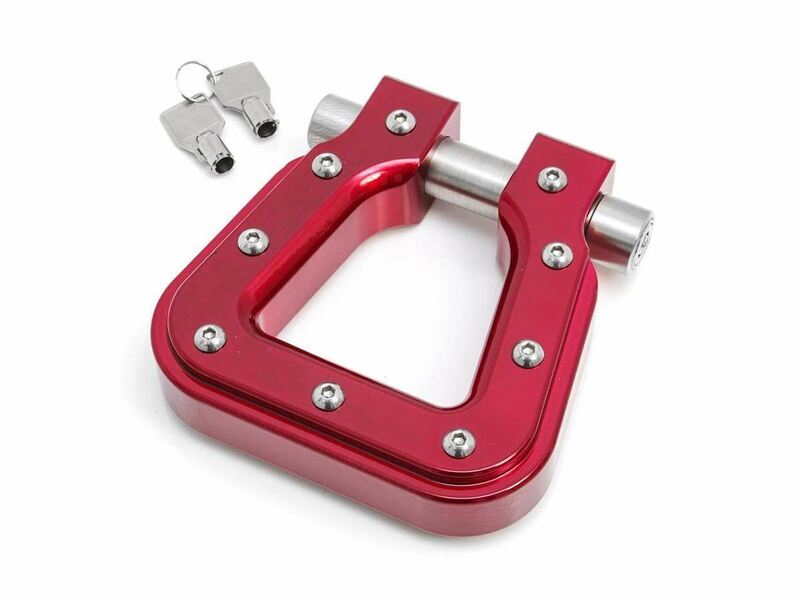 Demon Hooks 2.0 feature a locking pin for added theft protection and larger radius opening for smooth recovery. 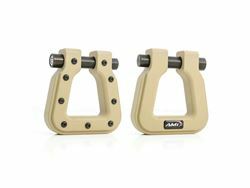 AMI hawse fairleads offer the same color and finish choices as our d-rings for a uniform styling package.